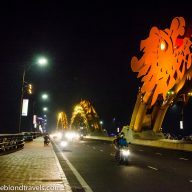 Da Nang has only recently become popular with visitors. 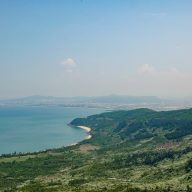 Many resorts and hotels that are being built here only prove how much tourism has recently flourished in this part of Vietnam. 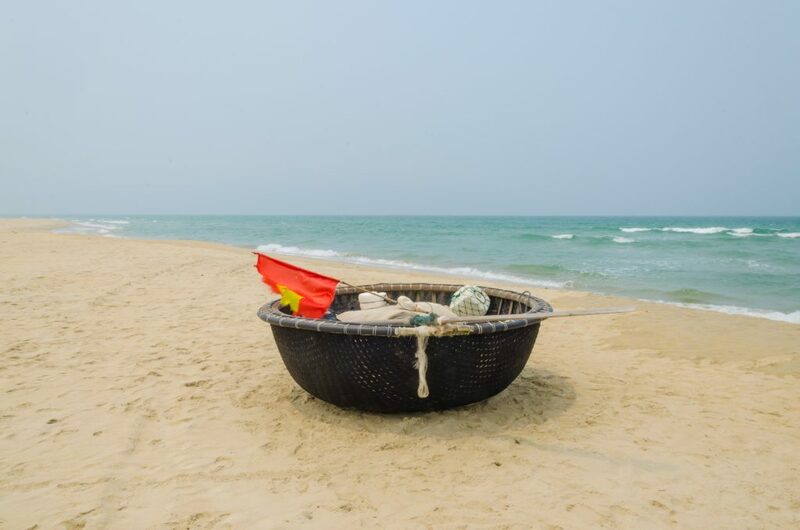 One of the most popular attractions in Da Nang are its beautiful and quiet beaches. I must say that it was something that tempted me to come here in the first place. The perspective of living by the sea was irresistible. 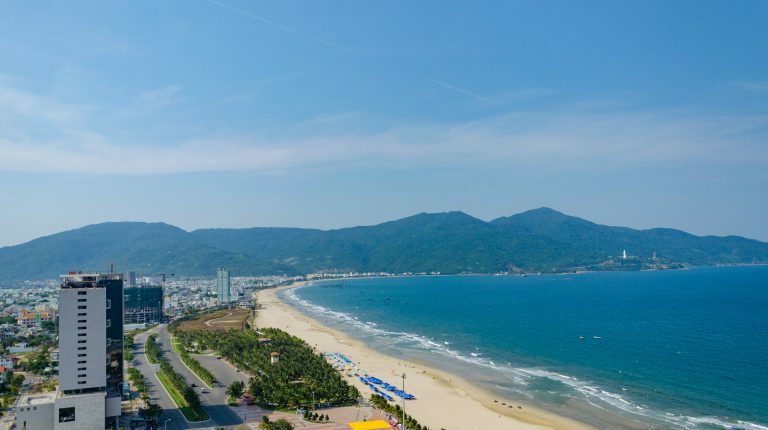 The southern beaches are the most popular ones in Da Nang. They are located by the road going from Son Tra Peninsula all the way to Hoi An. This big stretch of sand has been divided into few beaches: Pham Van Dong, My Khe, Bac My Anh and Non Nuoc. There is nothing really different between them and they all look more or less the same. These beaches are nothing like the ones you see in Thailand or other Asian countries. There are no palm trees and nowhere to hide from the burning sun. Your only option here will be deck chairs, hidden under umbrellas, that you can rent from one of the little bars on the beach. 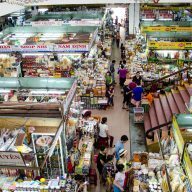 A whole day costs 40,000 VND. At some of the beaches parking a scooter costs from 2,000 to 4,000 VND. If you have a scooter you can find some better options at Son Tra Peninsula. Beaches here are more serene and quiet, even in the evenings and afternoons. 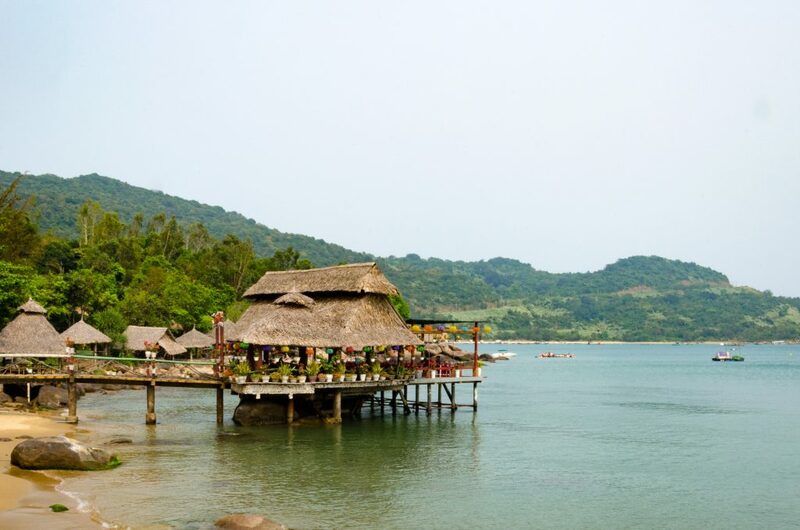 Tien Sa, Bai But and Bai Rang offer calm, blue waters and golden sand. Be prepared to pay for your stay at those beaches. 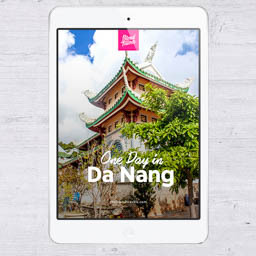 Normally it costs around 25,000 VND per person, plus you need to order a drink at the bar, located on the beach. 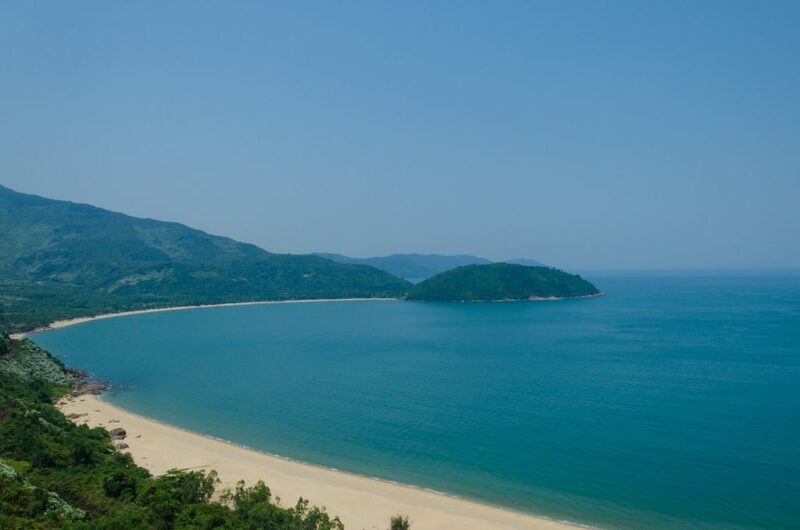 Other beaches, like Bai Bac, Bai Nam and Bai Con, are mostly closed for tourists as they are private properties of expensive resorts. I read somewhere that you can go there, order a drink and stay as long as you want, but we were turned away when we wanted to enter one of them. Personally, I get annoyed every time I am asked to pay to stay on a beach, or I’m not allowed to enjoy them because they are someone’s property. Paying almost $2 for sitting on a beach is also a little too expensive in my opinion. I have travelled to many countries, but I have never seen anything like this before. 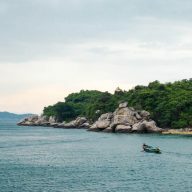 Vietnam is a totally different world when it comes to tourism. Only the last one lacks facilities for tourists and there are no bars, nor umbrellas to lay under. You won’t be asked to pay for your stay here either. 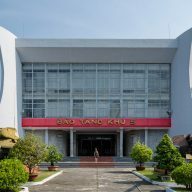 The two other ones are also private properties, therefore a charge of 40,000 VND applies. The beaches in and around Da Nang might not be the most beautiful and picturesque in Asia, but they are definitely the cleanest I have seen in the region. There is no rubbish lying around and no plastic bottles floating in the water. That’s a really surprising thing in Vietnam. It is actually a pleasure to swim in the sea and relax on the clean sand here. The last thing worth knowing is that some locals here are still not used to seeing women in bikinis. 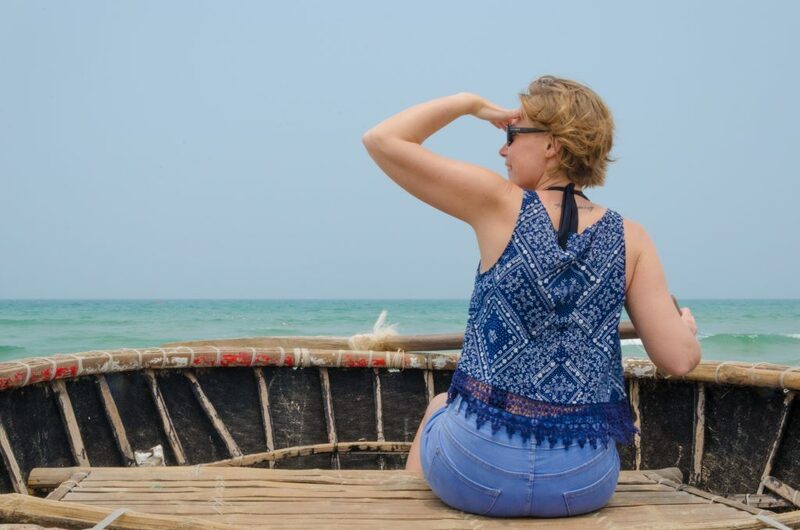 I witnessed a couple of times men taking photos of white women on the beach. Some ask if they can snap a picture, some don’t. It doesn’t happen that often, but when it does you can simply tell them to stop. Most of the time they feel embarrassed and go away.